Carole Helfert Aragon, J.D., LL.M., earned her LL.M. in Dispute Resolution, with a Specialty in Mediation, from the Straus Institute for Dispute Resolution, Pepperdine University School of Law in 2015. She joined the FINRA Roster of Mediators in 2015, became a FINRA Arbitrator in 2010, and has an integrated background as a licensed attorney (State Bar of California, 1975, active), a full-time financial disputes mediator (2009), and was a licensed Financial Advisor, Retirement Planning Specialist, Morgan Stanley Wealth Management (1998- 2002). Carole’s mediation experience includes a variety of financial disputes: FINRA customer and employment complaints; real estate and other commercial transactions; probate, trust and estate planning; consumer and business banking; entertainment industry conflicts; divorce and family law; landlord/tenant and other real estate disputes; homeowners’ associations; companion and service animals and pets; employment termination and discrimination; housing discrimination; personal injury insurance claims; maritime matters (including theft of property); and healthcare-related matters (including end-of-life issues). She has also mediated non-financial conflicts such as civil harassment matters including restraining orders; criminal misdemeanors; community policing policies; regulatory compliance; homeowners’ association disputes; and, conflicts within non-profit organizations. Carole Aragon has over 40 years of experience as both a litigator and transactional attorney. As a prosecutor for the Los Angeles City Attorney’s Office, she handled over 50 jury trials and over 150 court trials. Her transactional work included banking, secured transactions, antitrust, copyright and trademark, public financing, real estate, estate planning, animal rights and the worldwide distribution of entertainment programming. She has almost 700 hours of specialized mediation training through not only the Straus Institute for Dispute Resolution but also the Los Angeles City Attorney’s Office, various Professional Skills programs offered by Straus, the Southern CA Mediation Association (Advanced Track program), Ken Cloke’s Center for Dispute Resolution, and Ken Feinberg’s mediated approach to resolving mass disaster claims. Carole’s practice, although broad-based, focuses primarily on the securities industry from the perspective of the customer-broker/dealer relationship and employment disputes (FINRA and FINRA-related conflicts). By taking a four-year break from the active practice of law, she immersed herself in the securities industry while working for Morgan Stanley. Her securities expertise ranges from fixed income and equities to structured products, annuities and limited partnership investments. When she returned to the practice of law, she worked with lawyers who represented claimants in a variety of customer dispute cases as well as employment matters. Her claimants’ expertise focused on analyzing customer statements, working with forensic accountants, and drafting complex Statements of Claim along with relevant pleadings, discovery requests and other motions. Carole’s success rate in resolving conflicts through mediation is over 90%* primarily because of a firm belief that once parties have entered mediation, they are seriously looking for a final resolution to their dispute, and are willing to work hard to resolve their conflict and end the stress associated with litigation or the threat of litigation. 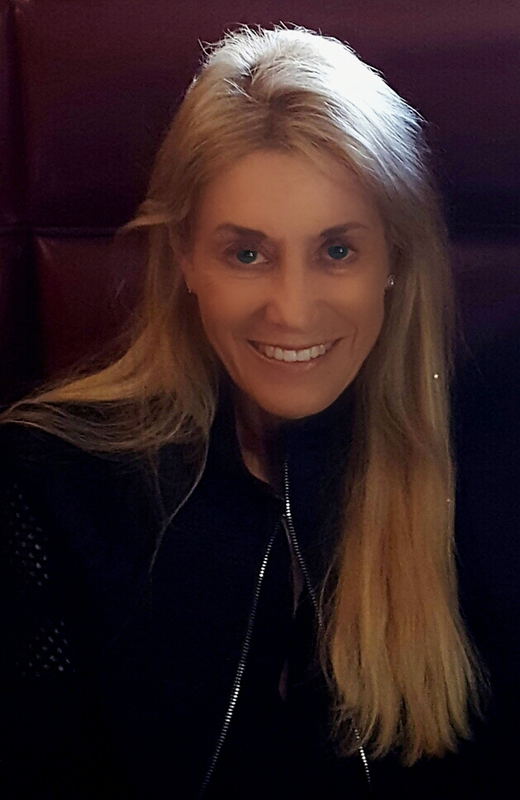 Although mediation styles differ to achieve equally high rates of successful settlements, Carole’s style uses a series of facilitative techniques combined with an evaluative approach to obtain a durable and final solution. Aragon Mediation welcomes the opportunity to help you resolve your conflict. You may learn more about Carole’s mediation style here and may contact Carole here for a confidential discussion regarding your dispute. *Past results are no guarantee of future outcomes; they reflect a continuing goal for successful resolution of disputes.